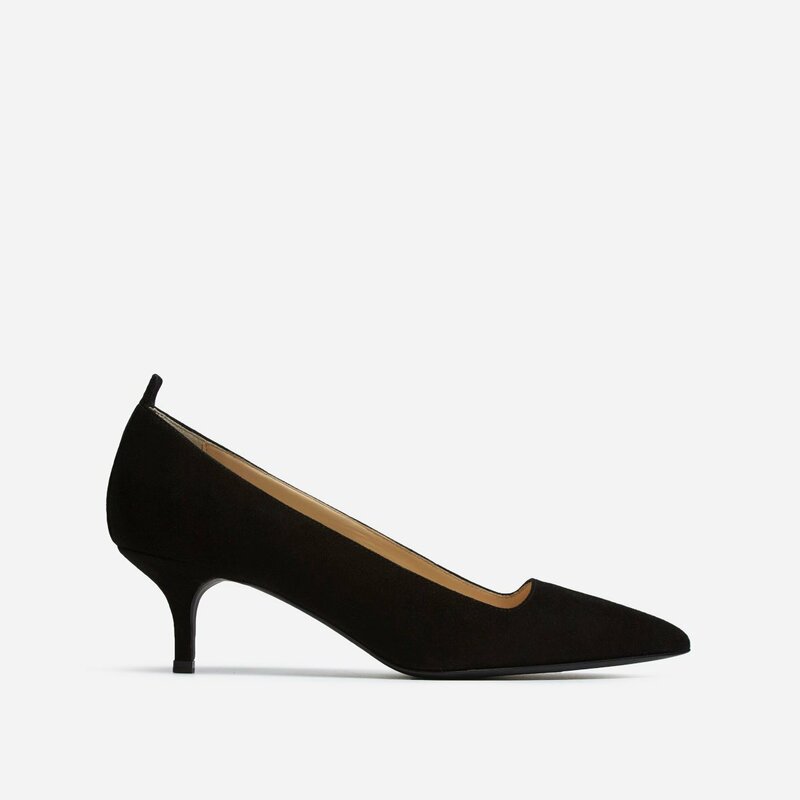 We couldn't help but notice that the Jolie has been wearing this chic little black pump on repeat. The 43-year-old actress was spotted taking her kids out to Dalso Japan in L.A last week sporting a white v-neck sweater paired with black pants and of course, her Everlane pumps. Just a few days later, the "Maleficent" star was shopping out and about in L.A alongside Shilo and Knox in an all-black ensemble paired with the same shoes. The brand even spotted Angelina wearing her favorite shoes back in October while walking her dog. 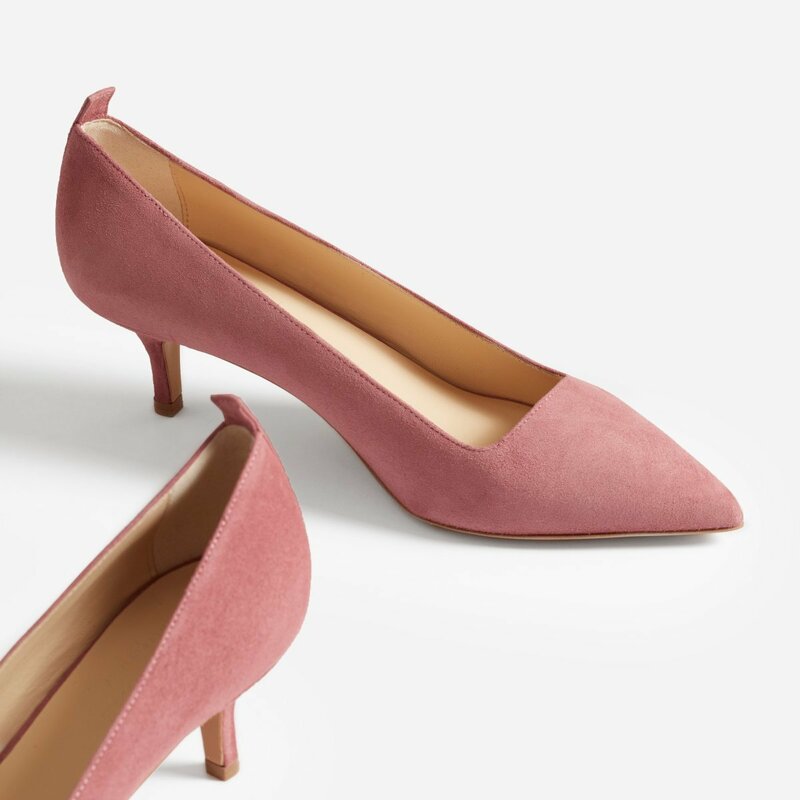 Jolie isn't the only one who can't get enough of Everlane's Editor Heel. 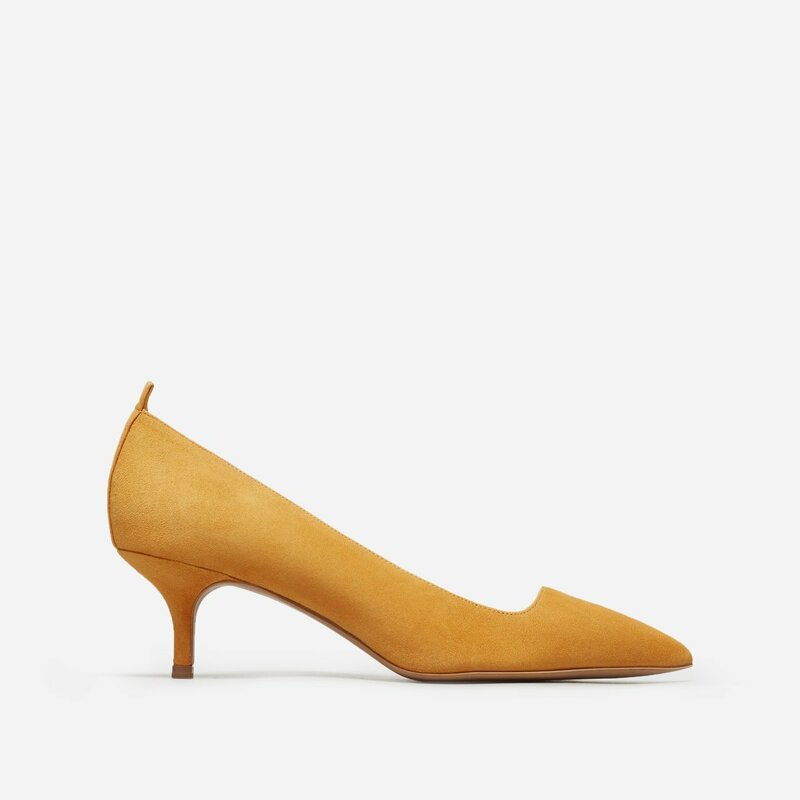 The shoe has racked up nearly 400 reviews on the brand's site with a 4.53/5 star rating. 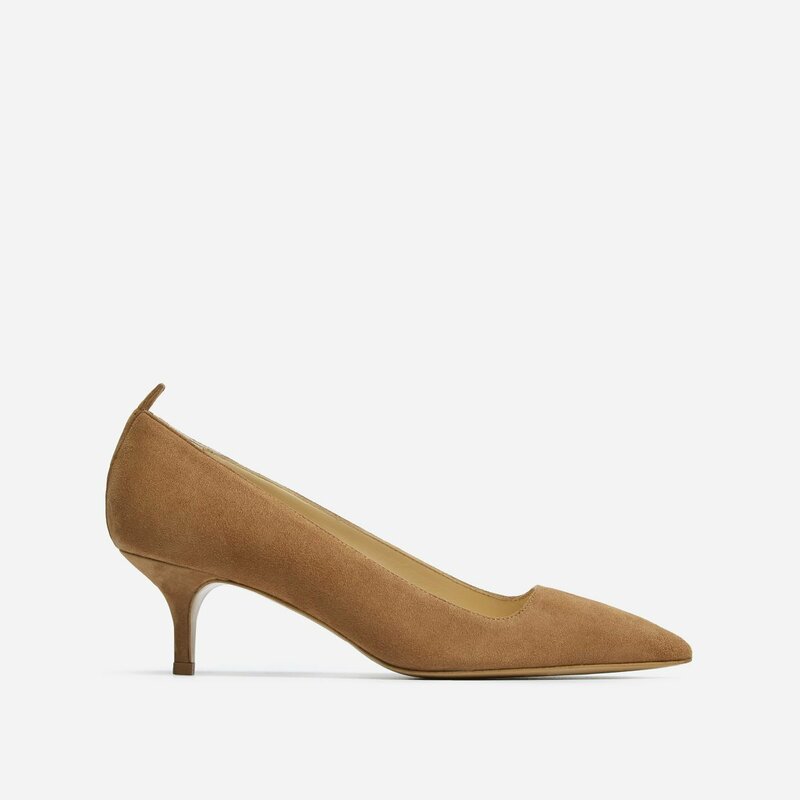 Shop the shoe below and see what all of the hype is about!